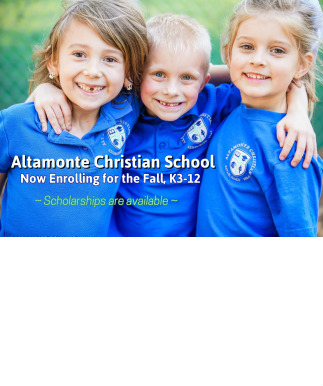 Since 1966, Altamonte Christian School, a ministry of Palm Springs Drive Baptist Church, has offered superior Christ-Centered Education for students K3 through the 12th grade. 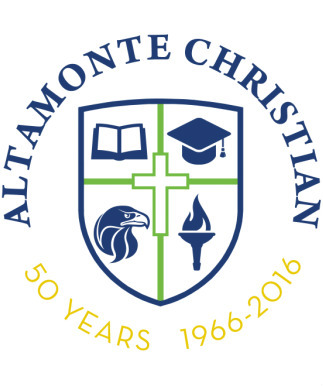 With over 50 years of experience, Altamonte Christian School offers unmatched quality for students and their families. Along with a friendly staff, Altamonte Christian School's teachers are certified and ready to help your student excel to be the best they can be. With a secure campus and God's guidance, Altamonte Christian School stands behind their academic excellence.